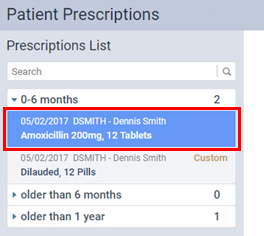 You cannot delete a prescription saved in a patient's record, but you can void it. 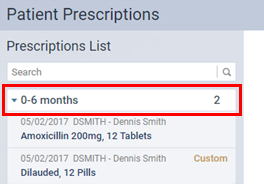 Click (or tap) Void Prescription. 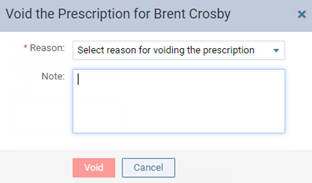 The Void the Prescription for dialog box appears. 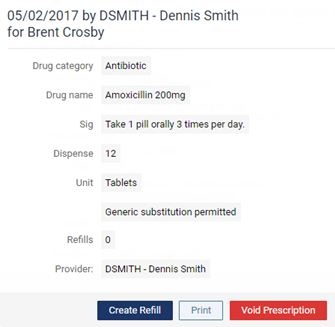 Select the Reason that you are voiding the prescription, and type a relevant Note.